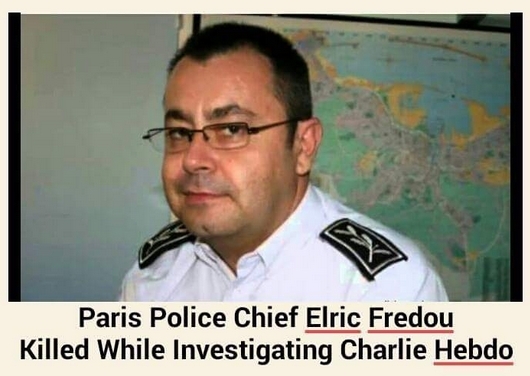 Charlie Hebdo top cop Helric Fredou kills himself hours after magazine massacre. The 45-year-old was investigating the devastating terrorist attack at Charlie Hebdo magazine when he killed himself . French media reports suggest he was depressed and was suffering from burnout. One thing I missed: The timing of the Charlie Hebdo event was suspicious, not only because it closely followed Netanyahu’s threat that France was making a grave mistake by supporting Palestinian statehood and unleashed pre-scripted Zionist talking points against France’s pro-Palestine position……But also because the Zionists are panicking at the success of European anti-New-World-Order parties in general. 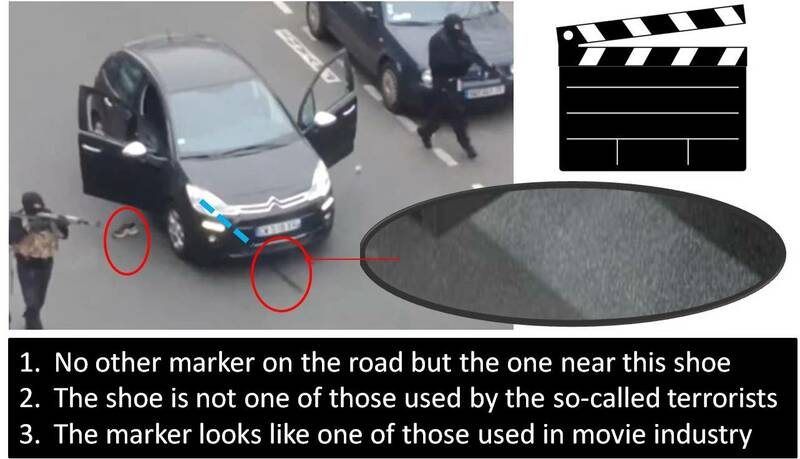 Have you ever seen the terrorists who will carry out an attack, taking their ID, ​​and then forget that in the car ? Pour vous aider un peu ..... bisous ! - To help you a little....kiss ! Then there are the video anomalies. Videos of the supposed execution-style slaying of a police officer don’t feature the blood or blast effects one would expect. 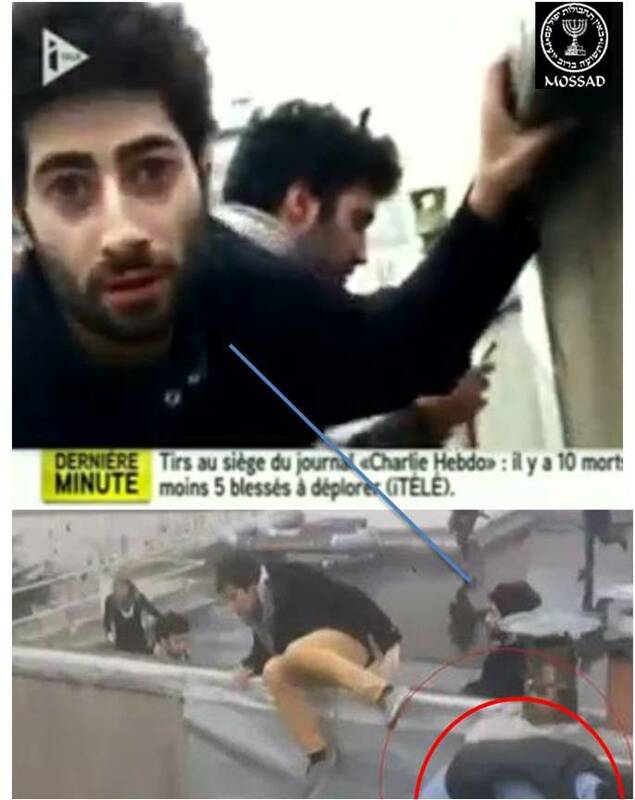 The two Kouachi brothers who attacked the offices of the Paris magazine Charlie Hebdo on 7 January, used as their primary weapons of choice, a modern derivative of the AK-47. It is also known as Kalashnikov, AK, or in Russian slang, Kalash. The AK-47 is a selective-fire, gas-operated 7.62x39mm assault rifle. 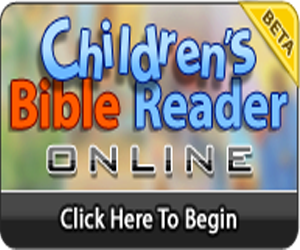 With a high rate of fire and a 30-round magazine, these weapons can be devastating at close range. AKs were used by the attackers in both the Mumbai siege of 2008 and the Westgate siege in Nairobi in 2013. 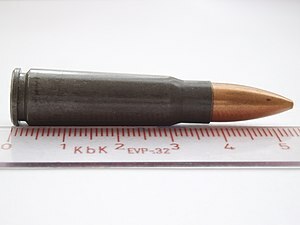 AK47 rounds supposedly hitting concrete with no visible effect, while the reports lack the echo of life fire bullets. We have never seen this: terrorists who take action pick up a shoe and then forget a glove. According JSS News, the first media to broadcast video the attack occurred Tuesday. Do not quote their sources, they were the first to publish the identity of the terrorists. 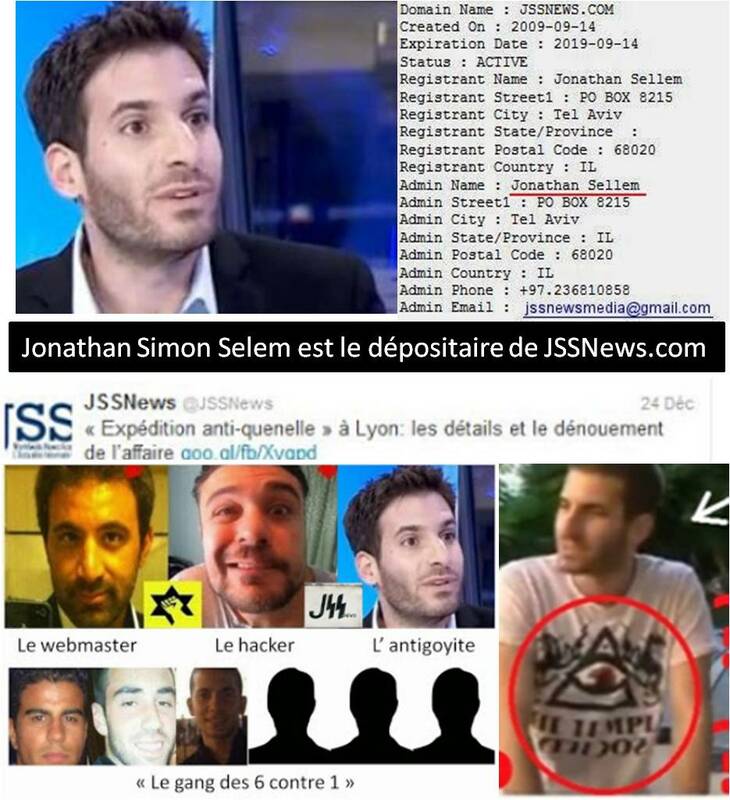 Jonathan Simon Selem JSS News is close to the Jewish Defense League (JDL) in France. The JDL is classified as a "terrorist organization" in the US. JSS News: Do not quote their sources, they were the first to publish the identity of the terrorists.